The best pool service & repair in the East Valley! You can count on David’s Poolside Service & Repair for great, affordable weekly service and for small & major repairs of all pool equipment. For over 30 years, we’ve been assuring that pool owners in the Southeast Valley have crystal clean pools year round. 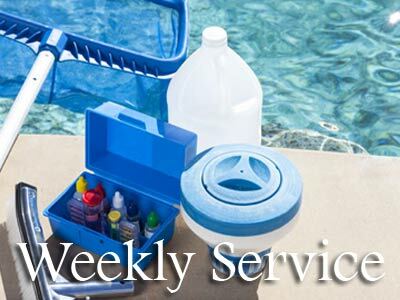 Our weekly cleaning and chemical services include testing the pool water and supplying and adding all needed chemicals. The weekly service can also include checking the equipment is working properly and brushing steps and benches, emptying baskets and backwashing when necessary. 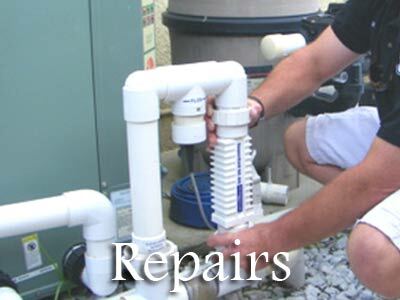 We provide expert repair and installation of virtually all brands of swimming pool equipment. Check out the details on other pages of the website, and please contact us for a competitive quote. Outstanding, dependable, affordable service. Your satisfaction is our priority. Click HERE to learn more. Repairing all brands with our own staff. Over 30 years experience. Click HERE to learn more. 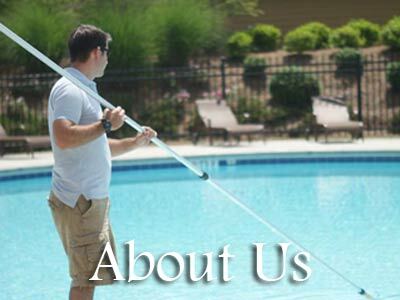 Providing you with a worry-free, crystal-clear and clean pool is our main goal. Click HERE to learn more.